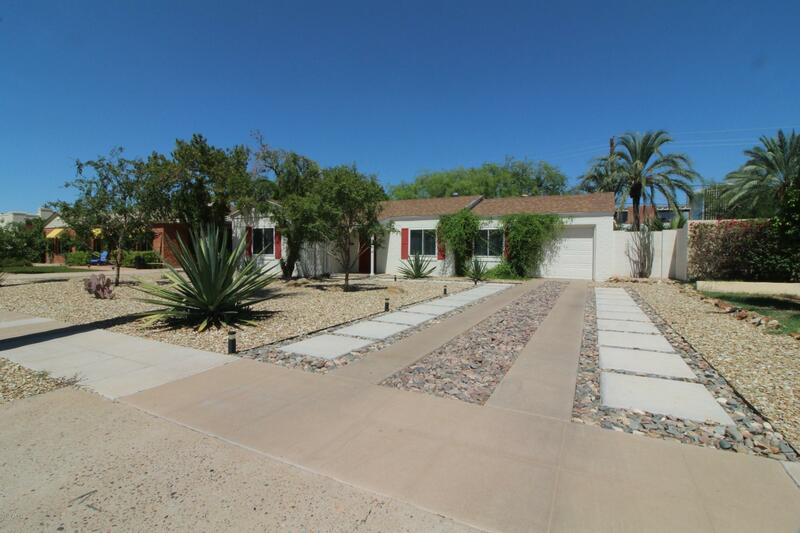 All WELLINGTON PLACE homes currently listed for sale in Phoenix as of 04/23/2019 are shown below. You can change the search criteria at any time by pressing the 'Change Search' button below. "wow! investor special tenant occupied with immediate cash flow ! absolutely gorgeous single level phoenix 3/2 home in the highly sought after nearby phoenix historic district with hardwood floors, updated kitchen, fully updated bathrooms, fresh interior paint, rare 1 car attached garage, huge backyard with mature trees, cityscape views, private patio, great location and more!" 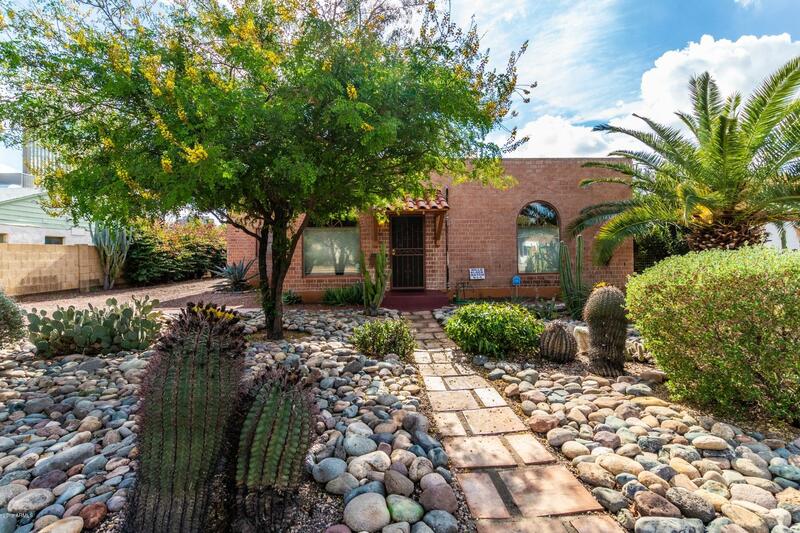 "Charming restored red brick bungalow in the highly sought after Willo Historic District. 3 bdrm home with stained concrete flooring, arched doorways, coved ceilings and brick fireplace with mantel in living room. French doors lead out to a lovely back courtyard. Kitchen updated with slab stone tile counter & white ceramic double sink. Inside laundry rm & security system w/camera is owned.Front bedroom includes built in shelves & desk, a Murphy bed and a walk in closet. Freshly painted and new ca"